Petfocus Vetcare Puppy Preschool is the best way to gain the skills needed to raise a healthy, happy and sociable dog. 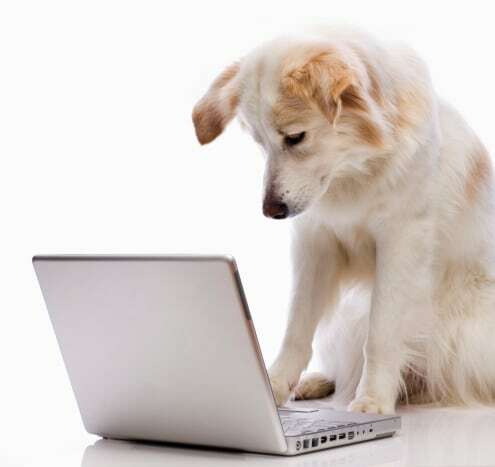 The Petfocus Vetcare Puppy Preschool our mission is to provide you with the best tools, expert information and support necessary to help you and your puppy gain a positive Veterinary practice based experience for a long term balanced relationship between you, your puppy and your Veterinary care provider. Our Puppy Preschool is based on Australia’s leading behaviour expert, Dr Kersti Seksel’s principles. Dr Seksel pioneered Puppy Preschool utilising the expertise of the Veterinary clinic environment as the ideal location to help minimise health and behaviour problems in dogs. Dr Seksel developed Vet clinic based Puppy Preschool because of the alarming fact that statistically more pets died each year because of their behaviour than died of infection, metabolic and other diseases combined. Why is Puppy Preschool so important? Each Year thousands of dogs end up in pounds and rescue shelters (and are ultimately euthanised) due to behavourial problems. Puppy Preschool helps to educate you and your puppy and to begin the extremely important socialisation process, giving your puppy the best opportunity to become a happy, well-mannered member of your family. This is a four week course commencing on the first Tuesday of each month. The course starts at 6:15pm each Tuesday. Our Veterinary based Puppy Preschool classes offer an outstanding team approach experience, that is science based and guaranteed to inform, educate and address all your new puppy issues and it’s only $98 for the full course. Our classes are designed for puppies between the age of 8 and 16 weeks and their carer. We have a limit of TWO people per puppy and although you are welcome to bring a child over 8 years of age these classes are designed for adults. Please bring a collar and lead to class and a hungry puppy. We use treats for positive reinforcement so don’t feed your puppy for a few hours prior to class. Background on a dogs’ natural “pack” behaviour and how this can help you to understand many of the behaviours displayed by your new puppy. Why socialisation is so important and how to go about ensuring your puppy is well socialised. Preventative medicines and their importance for a healthy happy puppy. Effective methods of toilet training. How to discipline your puppy. When, where and how often to feed your puppy. What is the best diet for my puppy and what shouldn’t he eat. Dental Care – how to maintain healthy teeth and gums. Grooming your new puppy. Brushing, bathing and nail clipping, when to start and the particular needs of your individual puppy. Exercise and play and the importance of it. Training – The importance of training and the where, when and how. Problem behaviours – chewing, digging and jumping up. Why puppies do it and effective ways to discipline. Expert presenters and guest speakers – such as our Vets and Vet Nurses, Dog Trainers and the Albury Border Kennel Club. Hospital and clinic tour & GRADUATION! 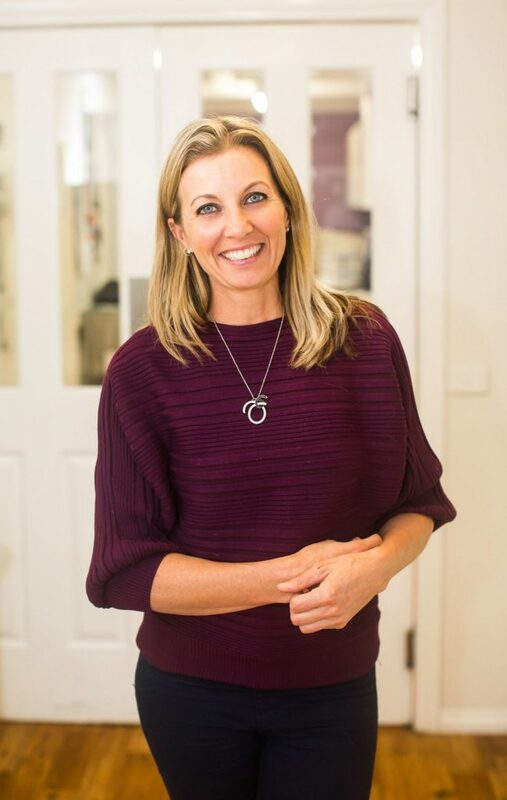 Dr Renee grew up nurturing lots of animals on a small farm near Yackandandah Victoria and graduated from the School of Veterinary Science at the University of Melbourne in 1996. In 2003 Dr Renee was awarded membership to the Australian College of Veterinary Surgeons for her advanced studies in Feline Medicine. She has since developed special interests in Canine and Feline Dermatology, Oncology, Internal Medicine and Soft tissue Surgery. Dr Renee’s love for the Border has kept her practicing right here in Albury Wodonga for the past 20 years. Dr Renee is the owner of the practice and endeavours to ensure that Petfocus Vetcare provides superior personalised care to owners and their pets by offering individualised care and the best possible treatment options to suit the whole family. She lives with her husband and four children plus their pets Scooter the Dog and Cecil the cat and a menagerie of chickens and cattle. Gail is the founder of Urban Canines and our new and enthusiastic dog trainer at Petfocus Vetcare. Gail and Macgyver, her beautiful Golder Retriever, have Grand Titles in Obedience and Conformation as well as being recognised as a qualified Canine Good Citizen and a pets as therapy dog through the Delta Society. 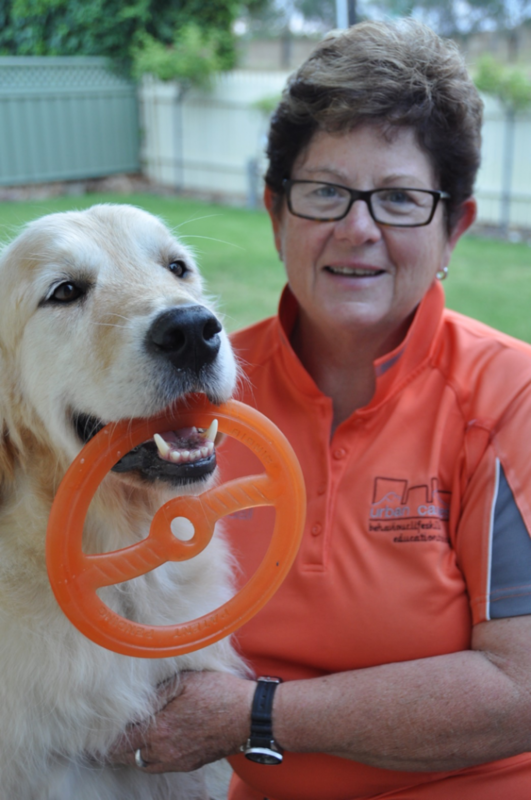 Gail was born and bred in Albury and has extensive experience in dog handling and training. Gail has had an abundance of hands on experience by being involved with Animal Rescue and in being Chief Instructor at both the Albury and Border Kennel Club and Ovens Valley Canine Club. Gails works under Amichen Bonding Principles which allow dogs to live harmoniously with humans. This training method allows a non confrontational stress free approach to getting the best from your dog through positive rewards and fun methods of encouraging dogs to use their brain to make good choices.